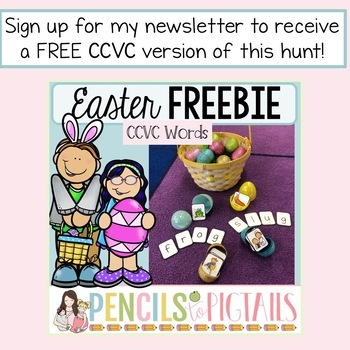 This adorable Easter Egg Hunt activity provides the perfect way for students to practice unscrambling CVC words and writing them. They will have so much fun they won't even realize they are working on critical reading skills! 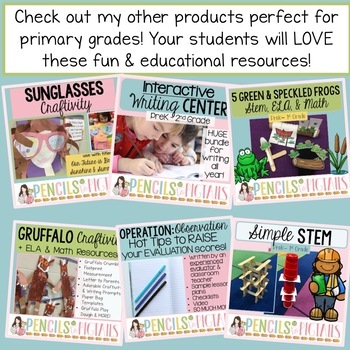 If you enjoy this FREEBIE, please remember to leave feedback to let me know. 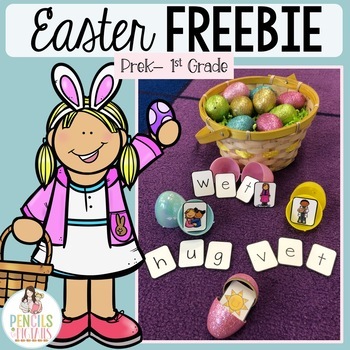 Check out my best-selling Easter resource! You will use it every year and experience the highest engagement possible with your students while working on essential ELA and math skills! 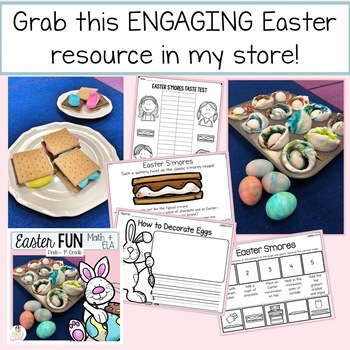 Students LOVE eating Easter S'mores, graphing the results, completing a STEM activity, dyeing Easter Eggs with my easy method, and more! Just click the link below to find it!